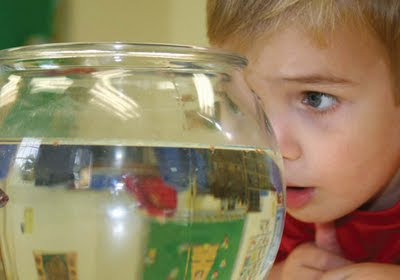 Montessori Academy of Owasso was founded by a group of parents and Montessori teachers who wanted educational opportunities for their children that focused on individuality, personal development, and advanced academics. Many families joined our school over the past few years, creating a full preschool and elementary school on our current 1.33 acre campus in the heart of Owasso. Educating the whole child - socially, emotionally, and academically - is the hallmark of our school community. Enrollment for the 2019 - 2020 school year is happening now! 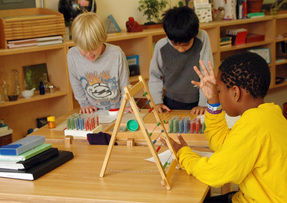 We would love to have your family apply to join our Montessori community. Click for information about the application process. Summer Camp registration is now open. Click here to learn more about this fun program. Current Families Can Login to Transparent Classroom Here. 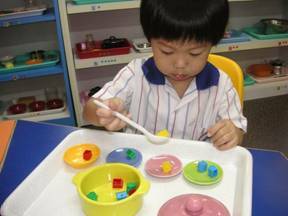 We are certified by the International Montessori Society.